Wahed, a New York based digital halal-focused ethical investing platform has raised $7 million in seed funding, the company announced earlier today. The investment came from BECO Capital, one of the leading VCs of MENA and Cue Ball Capital, a Boston-based VC that invests in early-stage startups. 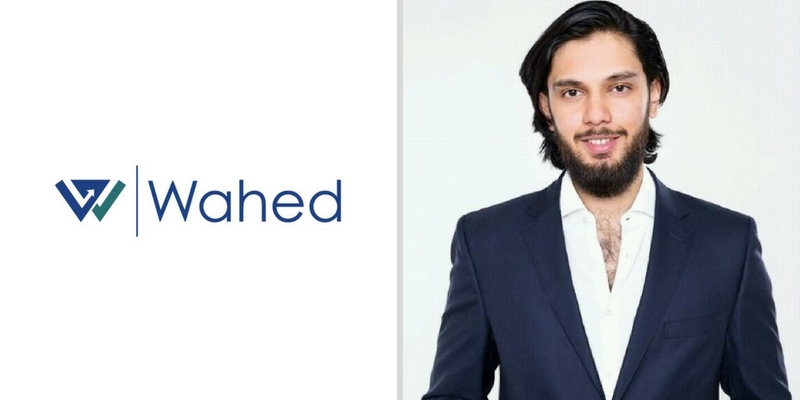 Founded by Junaid Wahedna in 2015, Wahed that claims to be the first Shariah complaint automated investment platform in the world allows investors from different income brackets to invest their savings ethically. The minimum investment that can be made through the platform is $100. Currently, only US citizens and residents can open an account to invest through Wahed. They’re required to have a US social security number and a permanent address. The startup is next expanding to United Kingdom and has opened pre-registrations already. The startup has a full-time ethical board that conducts three different types of screenings to ensure that the users of Wahed invest in accordance with Islamic principles. The investments are screened financially for presence of interest and business-wise to restrict industries that include alcohol, gambling, arms, tobacco and others. “We know that practicing Muslims believe in a complete approach to embracing Halal values but until recently, have lacked the ability to easily incorporate investing into their ethical practices,” said Junaid Wahedna, CEO, Wahed . This is the second time Wahed has raised an investment. It had raised $5 million less than six months ago in June this year. We are trying to bring you all the latest happenings from startups to influencers, everything in tech and digital media from the region.